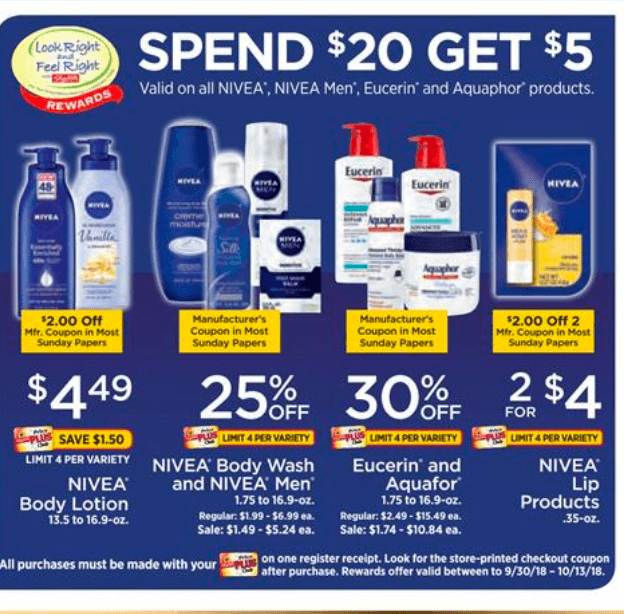 If you’ve been following along today on our preview post for this deal, in the ShopRite Match ups and in the LRWC ShopRite facebook group, you would know that the Nivea,Aquaphor & Eucerin Catalina Deal that is advertised in this week’s ShopRite ad, did not work for me this morning. I tested it a few different ways and was unable to get the catalina offer to print and many others had the same result. Later in the day today, reader Megan O. posted that she did get the catalina. 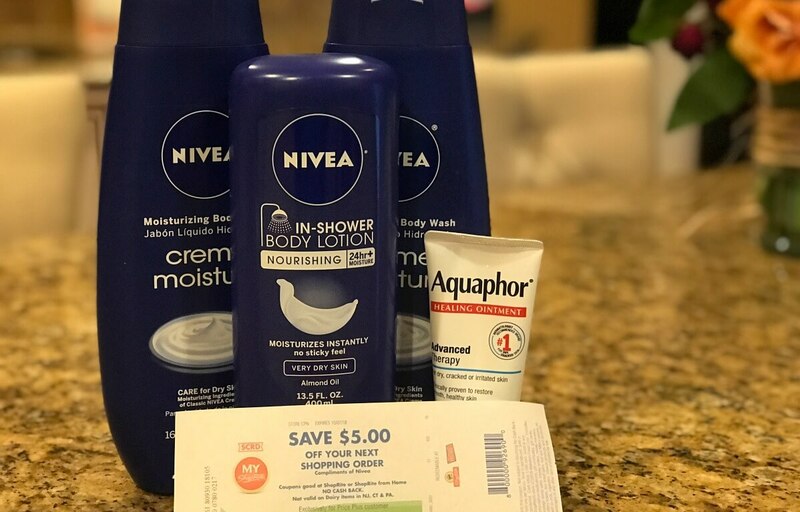 After going through the deal she did, I realized the only difference in the products we purchased was the Aquaphor Ointment Body Spray. 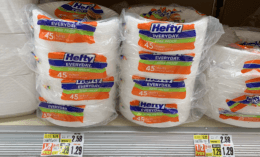 Apparently, without even realizing it, I had that one product in each deal I tested this morning. So, based on her success, I headed back out to test it without the Aquaphor Ointment Body Spray. And, sure enough, the deal worked. So, at this point, I can only assume that the Aquaphor Ointment Body Spray is NOT working for the catalina offer at this time. We are going to update all the deals to NOT include any Aquaphor Ointment Body Spray. Please know that it doesn’t mean that everything else is working. We are hoping that we can, safely, put together even more deal ideas so please let us know, in the comments below, if you have had luck with any other combinations and we will update the deal ideas. Now after all that, I’m going to go eat the entire pint of the delicious Halo Ice Cream I picked up today at ShopRite for a money maker. Baby Gear Flash Sale: Graco Pack ‘n Play $50 Car Seat $33 and More!